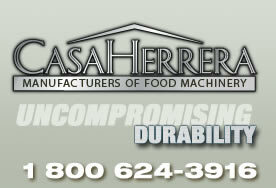 The Casa Herrera proofer allows flour tortilla dough balls to 'rest' temporarily and still retain correct moisture and temperature prior to being pressed. 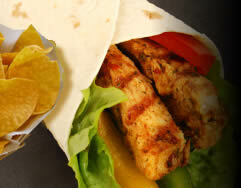 This results in proper, consistent, virtually waste-free tortilla shape. 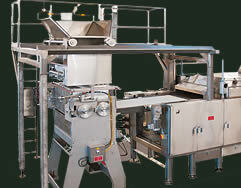 The Dough Ball Proofing System can be customized for operation with single, double, or triple presses. 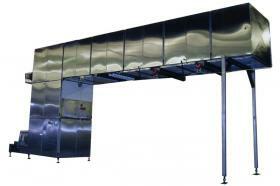 It is available in various lengths and heights to meet customer specifications. 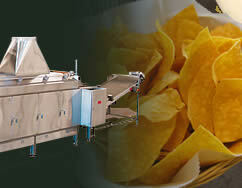 Dwell time from 5 to 20 minutes to meet customer requirements.